Did you use speed dial when the trees were large and a phones were not touch? This app returns the speed dial to your desktop. 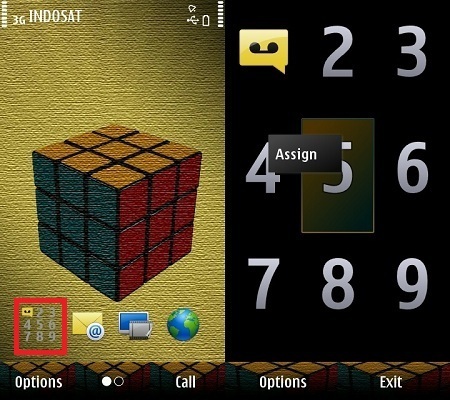 Clear your desktop of useless icons (widget call, phone book, recent calls). Click on the icon to open a standard speed dial. Please, leave comments.